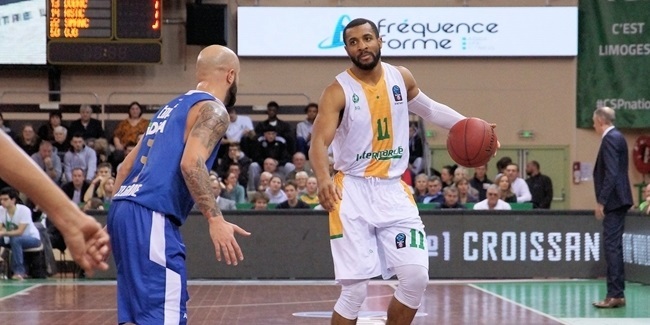 "I'm very happy Sekou decided to join us next season," Limoges head coach, Kyle Milling, said. "He is one of the biggest prospect not only in France, but also in Europe and even in the world. Despite his very young age, he already knows the professional environment in which he has been playing for two years in ProB. 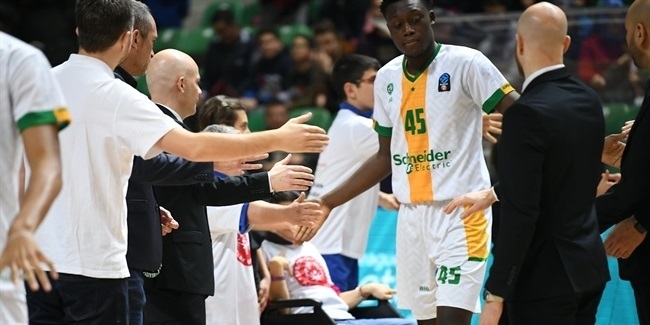 He comes to Limoges to take another step and show that he can play at a very high level not only in France but also in the EuroCup. He is a versatile player who is very strong physically. He can play several positions and has a big presence on offense. Despite his age, next season, I rely on him being an impact player. He has tremendous physical qualities: running, counterattack and speed." 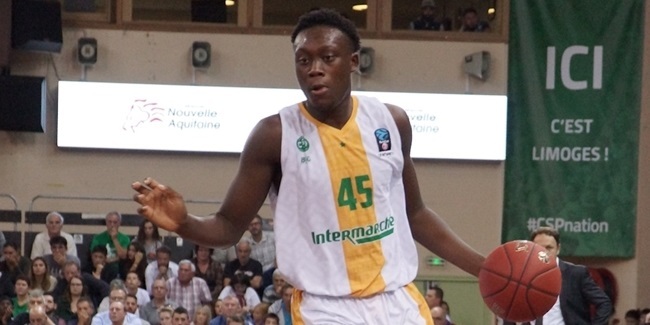 Limoges CSP announced Wednesday that teenage forward Sekou Doumbouya will undergo hand surgery that could sideline him for the entire 7DAYS EuroCup Top 16.